Sheffield is one of the friendliest cities in the UK but, let's face it, we're only human. And, like all humans, there are some things that massively get under our skin. 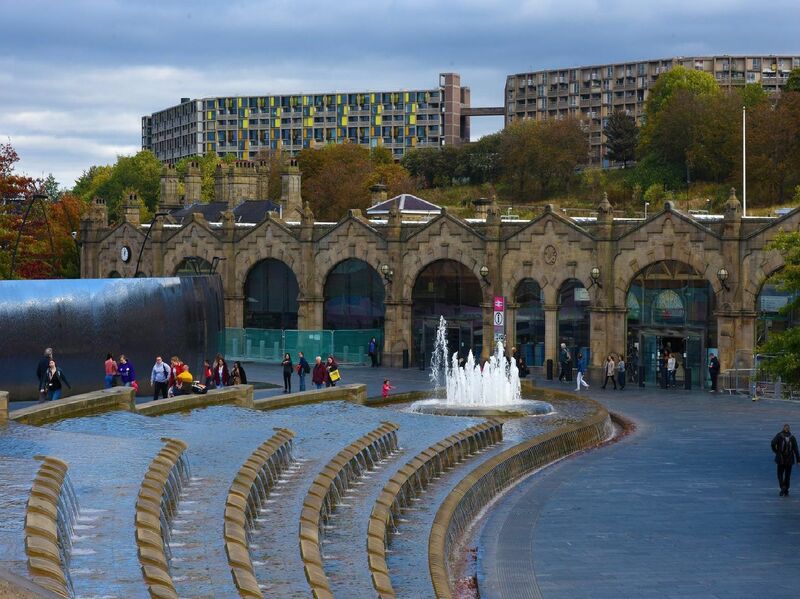 So here's a warning of the 17 things you should never say to anyone from Sheffield. 1. We've only got PG Tips, is that ok? Don't insult us by offering anything else than the nectar of the God's - Yorkshire Tea. If it's the new Gold range then you're our new best mate. 2. Let's go on a trip to Leeds! You're heading the right way for a clip round the ear sunshine! 4. Have you ever seen The Full Monty? Have I ever seen the GREATEST BRITISH MOVIE EVER MADE THAT JUST SO HAPPENED TO BE FILMED IN SHEFFIELD? Yes, yes I have.